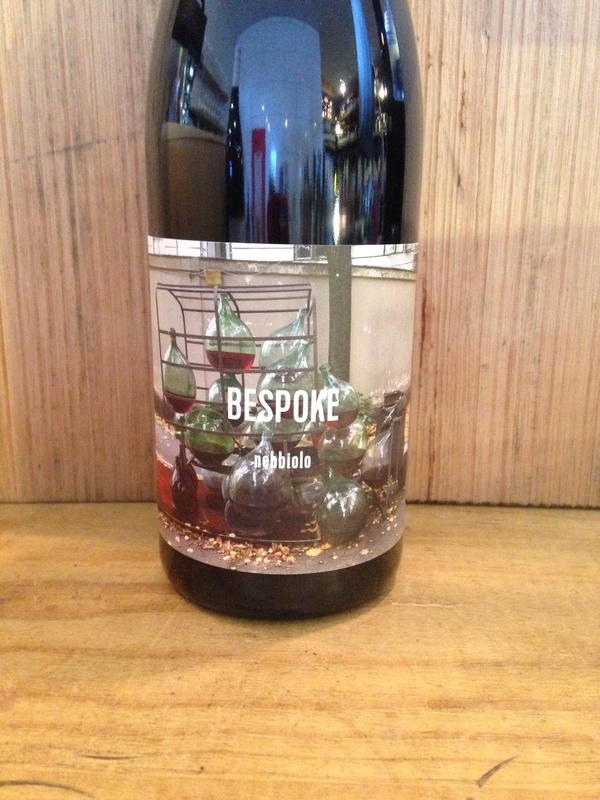 2017 Bertrand Bespoke Nebbiolo. Heathcote-VIC. Lower in alcohol (13% abv) and more delicate then many examples from Heathcote. A very young release of Nebbiolo, it will happily develop in the bottle over the next year or so.